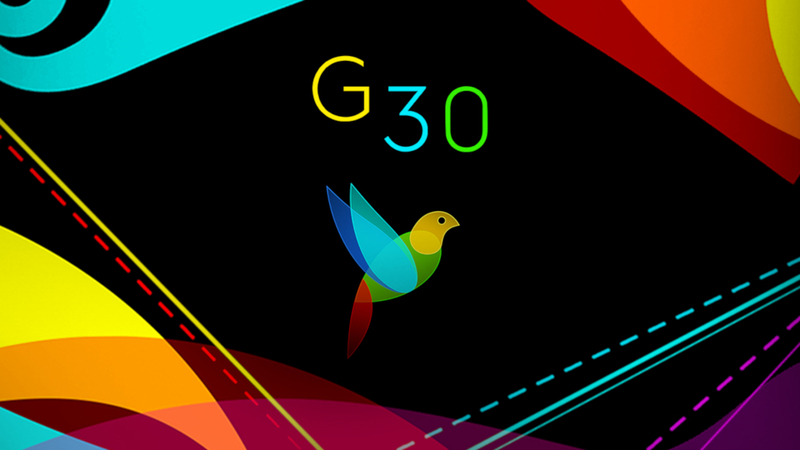 G30 is a unique take on the puzzle genre. In the game you follow the story of a person with a cognitive disorder trying to remember their past before the disease takes over and everything is lost. Each puzzle comes in two parts, a visual image of the memory and a telescopic text. The text evolves as you move the picture parts into place and once complete the full text of the memory is revealed. G30 explores memory and consciousness and attempts to show us how people with this sort of disorder see the world. It’s a really relaxing experience with relaxing music, haptic feedback and a complete lack of scores, timers and game over. You can buy G30 A Memory Maze from the Google Play Store at a 50% discount for a limited time.